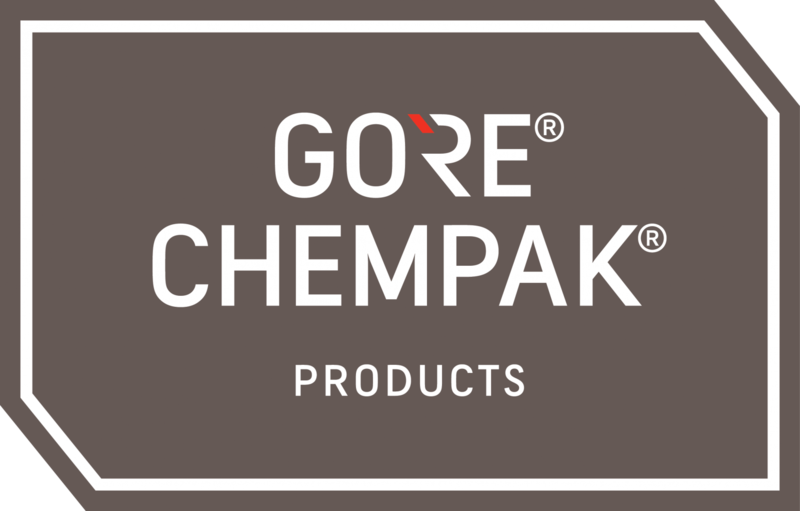 GORE® CHEMPAK® fabrics are designed to meet needs associated with military operations to deliver protection against chemical and biological threats. These fabrics employ an advanced moisture vapour permeable ePTFE-based chemical and biological protective film. This barrier technology allows high levels of moisture vapour permeability while protecting against a broad range of hazardous chemical vapours, liquids and aerosols. Reduce thermal burden and improve mission effectiveness with lightweight, stretchable and breathable GORE® CHEMPAK® fabrics.